Building a great app is just the beginning. With the ever increasing number of apps in the Appstores, even the best of apps need a solid app marketing strategy to ensure visibility and gain quality users. 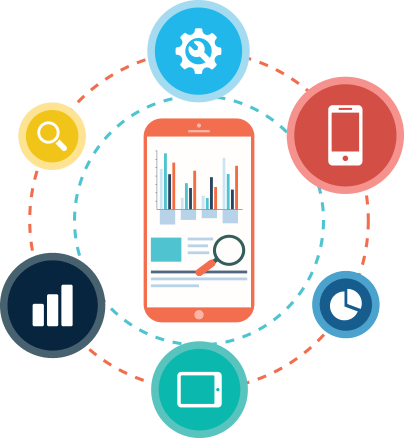 Aproven methodology, supported by deep rooted relations with mobile and networks and a strong analytics foundation, helps us deliver Success for your app. A mobile app is an extention to your business. 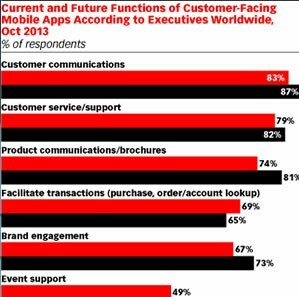 What good is an app marketing startegy if it doesn't translate to business success? When a financial services company built an awesome app with us, we helped them acquire the most targeted users, retain and re-engage them and deliver more than 100% ROI on their advertising apend. App marketing strategy at [x]cube goes beyond your app. Our approach to app marketing is intricately linked to your business objectives - it is not just about acquiring users or delivering installs for your mobile app but when we work on any app marketing strategy we focus on your underlying business objective and come up with plans that would help you acquire the most qualified users at the lowest possible cost per install. 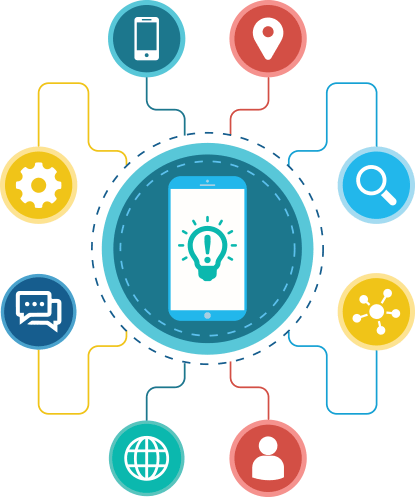 Of course our experience of working with more than 20 different mobile ad networks and almost all the top mobile analytics platforms gives us an edge in executing our strategies to perfection. Besides getting installs for your app our team works with you to design strategies and campaigns to keep your users engaged and help improve your retention rate and life time value for every user on your app. Getting those mobile app installs.. While acquiring mobile app installs is the common objective of all app publishers, we understand that all users are not made equal. Running mobile app install ads on a couple of networks is easy but what differentiates [x]cube’s user acquisition campaign is the ability to provide the right type of users at the right cost per install. 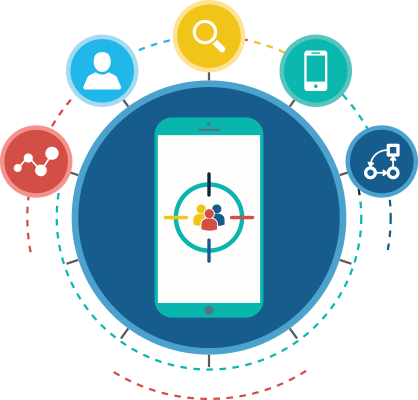 Working with all the leading mobile ad networks and DSPs, we are able to have the maximum reach, highly focussed on the target audience segments that results in high quality user acquisition, with great life time value. On the other side of the spectrum, if you are looking for a quick spike in your organic ranking through a burst campaign, delivering a million users in a couple of days is our speciality. Increasing user retention and keeping them engaged is a perpetual challenge for any app publisher. Retargeting campaigns on mobile app can be highly effective in improving retention and reactivating idle users on your app. 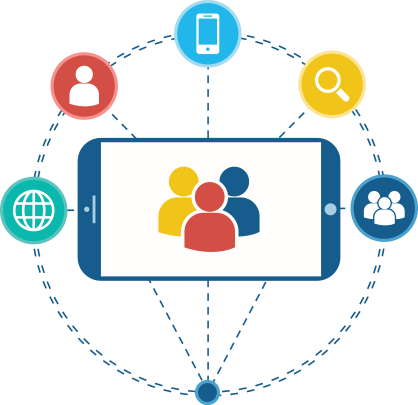 Segmenting users based on multiple parameters based on acquisition source, user behaviour, actions in the app etc and reaching them across mobile web with contextual creatives, requires in-depth understanding of analytics and ad technology along with a highly refined process. 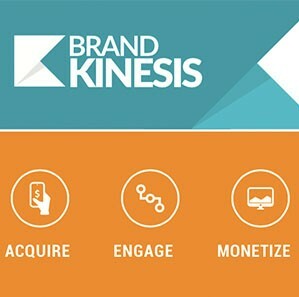 Brand Kinesis, [x]cube’s proprietary consumer engagement platform is highly effective in improving engagement on mobile apps and also integrates with external mobile app ad platforms. Mobile retargeting ad coupled with the power of Brand Kinesis can significantly increase the life time value of your users. At [x]cube mobile app analytics is at the core of all our app marketing initiatives.The [x]cube team has experience in working with all the leading mobile analytics platforms - right from analytics integration, monitoring of performance, segmentation of audience and ongoing campaign optimization based on data. Successful mobile app tracking is a fundamental criteria for a successful app marketing campaign. A certified team in mobile analytics integrated with an experienced app marketing team, helps [x]cube get the best out of your marketing dollar. [x]cube can help you with all your app marketing content; a website, teaser or explainer video, creatives for social profiles, ads, brochures - our creative team helps to put your best foot forward. Having a planned & monitored social media presence to engage with your target audience is helpful for user retention and improving your product. [x]cube can manage your apps social media presence across platforms. 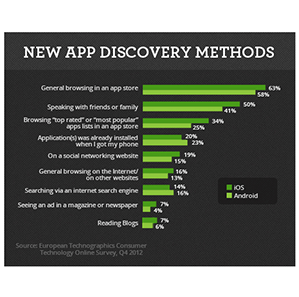 Getting visibility in app store is critical to your app’s success. Our team can optimize your app’s presence to show up for top results for targeted search terms. Mobile App Engagement: A Solution Kit for App Publishers.